Sunrise, FL – August 23, 2017 – (OTC:USRM) Kristin Comella, Chief Science Officer at U.S. Stem Cell, Inc., was named number 45 on the list of Top 50 Functional and Integrative Medical Doctors in the country by DrAxe.com, one of the most visited natural health websites in the world that covers nutrition, natural medicine, and trending health news. The list also features Dr. Mehmet Oz, MD; Dr. Mark Hyman, MD; Dr. Andrew Weil, MD and other doctors and scientists who are truly shaping the functional and integrative medicine fields. Kristin is a world-renowned expert on regenerative medicine with a focus on adipose derived stem cells. She was named number 24 on Terrapin’s list of the Top 50 Global Stem Cell Influencers and number 1 on the Academy of Regenerative Practices list of Top 10 Stem Cell Innovators. Learn more here. 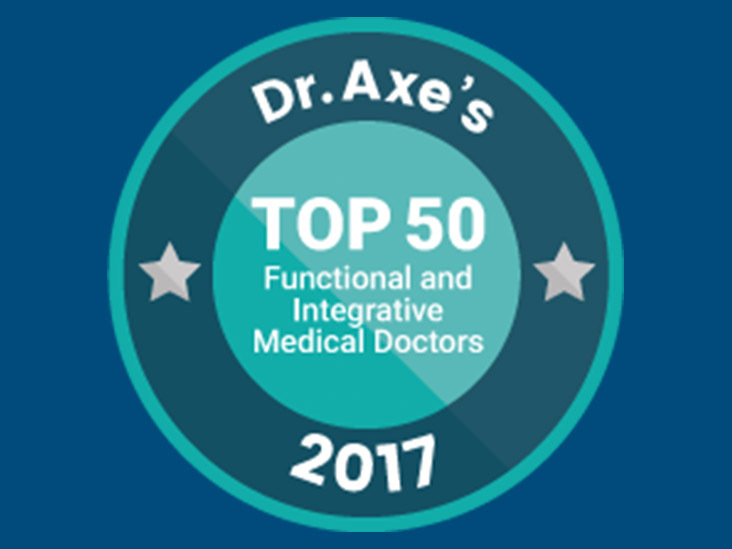 “It’s an honor to be featured on Dr. Axe’s prestigious list of influencers in the integrative medicine field,” Comella said in a statement. “There are some amazing scientists and doctors on this list.” DrAxe.com is one of the top websites in the natural medicine industry with 14 million unique visitors each month. Comella is the Chief Science Officer at U.S. Stem Cell, Inc., a Florida corporation and leader in novel regenerative medicine solutions and physician-based stem cell therapies for human and animal patients. Watch this video as Kristin talks more about stem cell therapy and how it works. About U.S. Stem Cell, Inc. US Stem Cell, Inc. (formerly Bioheart, Inc.) is an emerging enterprise in the regenerative medicine / cellular therapy industry. We are focused on the discovery, development and commercialization of cell based therapeutics that prevent, treat or cure disease by repairing and replacing damaged or aged tissue, cells and organs and restoring their normal function. We believe that regenerative medicine / cellular therapeutics will play a large role in positively changing the natural history of diseases ultimately, we contend, lessening patient burdens as well as reducing the associated economic impact disease imposes upon modern society. Our business, which includes three operating divisions (US Stem Cell Training, Vetbiologics and US Stem Cell Clinic) includes the development of proprietary cell therapy products as well as revenue generating physician and patient based regenerative medicine / cell therapy training services, cell collection and cell storage services, the sale of cell collection and treatment kits for humans and animals, and the operation of a cell therapy clinic. Management maintains that revenues and their associated cash in-flows generated from our businesses will, over time, provide funds to support our clinical development activities as they do today for our general business operations. We believe the combination of our own therapeutics pipeline combined with our revenue generating capabilities provides the Company with a unique opportunity for growth and a pathway to profitability. The Company is subject to the risks and uncertainties described in its filings with the Securities and Exchange Commission, including the section entitled “Risk Factors” in its Annual Report on Form 10-K for the year ended December 31, 2016, and its Quarterly Reports on Form 10-Q.